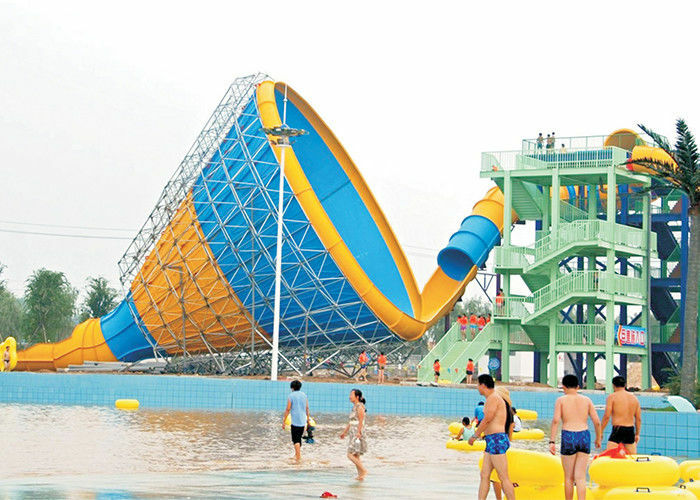 The Tornado is a 28-second thrill ride where riders in groups of four will be sliding on a tube raft down a steep 160-foot water tunnel. The tunnel is connected to a seven-storey tall funnel inclined at 45 degrees. 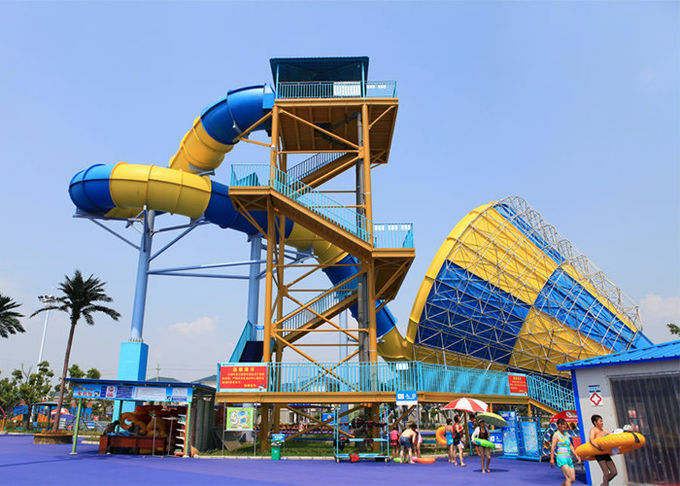 Riders will experience four to six oscillations in the funnel, which has a 60-foot diametre opening that reduces gradually to a 10-foot diametre at the bottom before splashing onto the 1,350 sq ft landing pool.